Are you attempting to book yourself on podcasts or secure guest articles, but it seems like all your emails are just going into a void? Are you unsure of how to rise above the crowded inbox and get people to take notice? 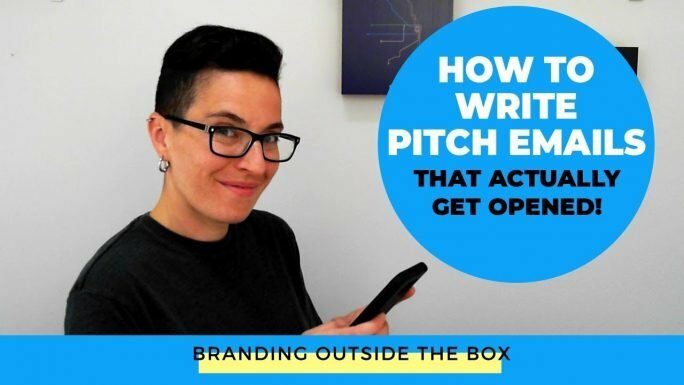 In today’s video, I’m sharing how to write pitch emails that get opened. I’ve run my PR company for almost a decade, and between me and my team, we have probably sent tends of thousands of emails. And I can tell you first hand, our open rate is better than most. The reason? We spend just as much time on the subject line as we do the actual email. 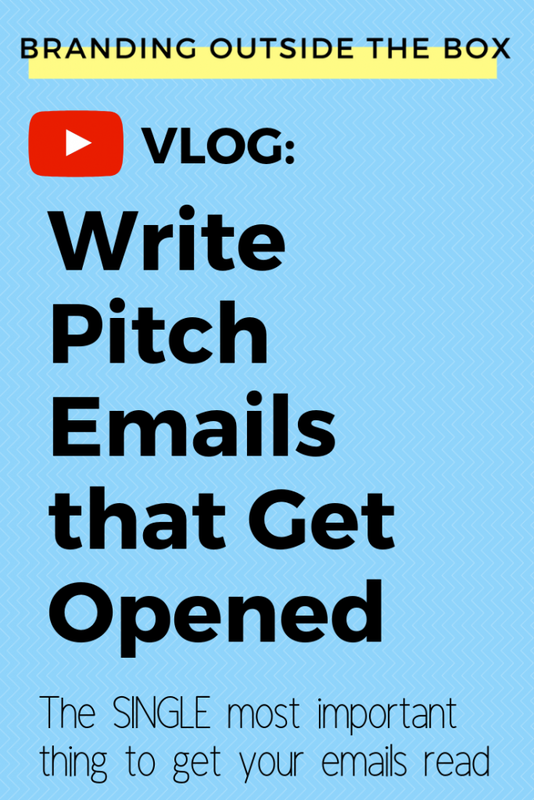 Watch this video to find out how to create a subject line that ensures your email will get opened and lead to media coverage for your business. Still uneasy about pitching yourself? Then you may want to check out my Media Relations Template Package. 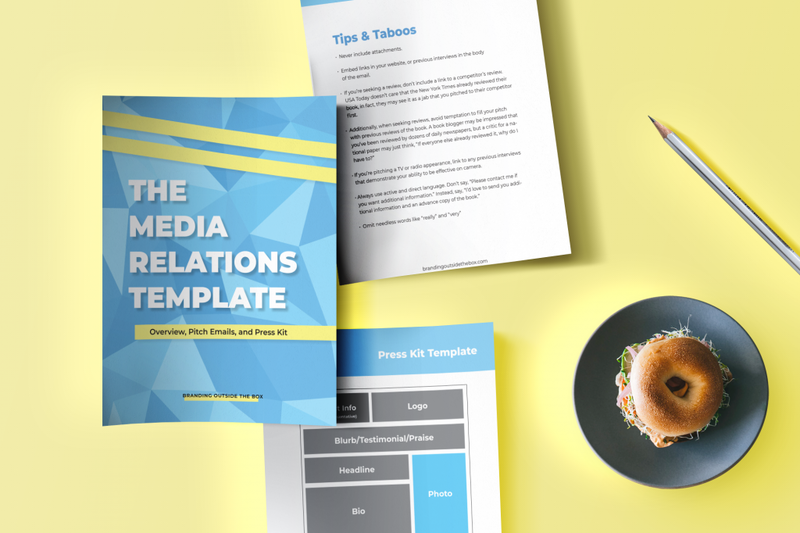 This PDF download contains several fill-in-the-blank email pitches that take the guesswork out of the process and will increase your chances of securing media. It also includes a media outreach tracker, so you’ll always know where you stand in your media outreach.